ZS Seals Industrial Supply Sdn Bhd is a mechanical seals supplier company. Our main office is located in Balai Panjang, Melaka, Malaysia. 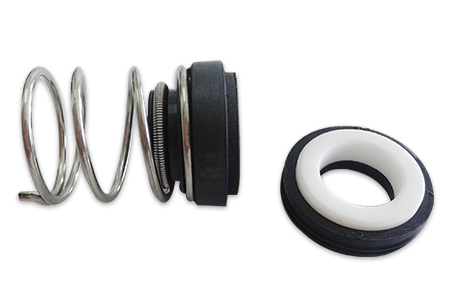 We are dealing in all kinds of mechanical seal, o-ring, oil seal, seal kit, NSK position bearing, mechanical seal reconditioning modification & customization, gland packing and carbon. 42&42-1, Jalan PPM 13, Plaza Pandan Malim Business Park, Balai Panjang, 75250 Melaka, Malaysia.